If your child is not yet toilet trained your child MUST wear a suitable leak proof nappy, with a disposable nappy underneath. We recommend purchasing from Splash About, please see the range below. 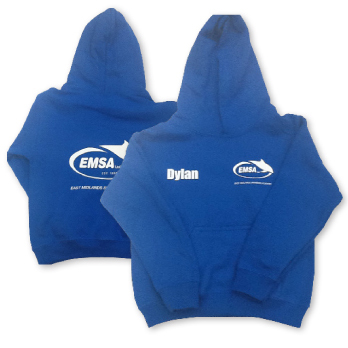 For small babies we also recommend a sun suit/wet suit to keep them snug. Specially designed for baby swim schools, this is a requirement to join our baby swimming lessons. 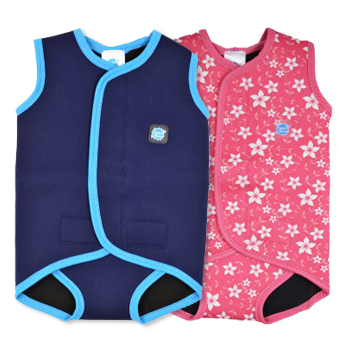 The original and unique open flat mini-wetsuit to help keep babies warm in and around water.